Facebook wants notifications to be more than just your latest updates, upcoming events and people’s birthdays. In the same way that Facebook wants you to spend as much time as possible on their website and app, they now want you to spend more than just a fleeting glance in your notifications tab. Mashable has learned that the social network is testing and rolling out a new robust notifications tab which will pull in content from all over the website relevant to you and serve it up in the same place. 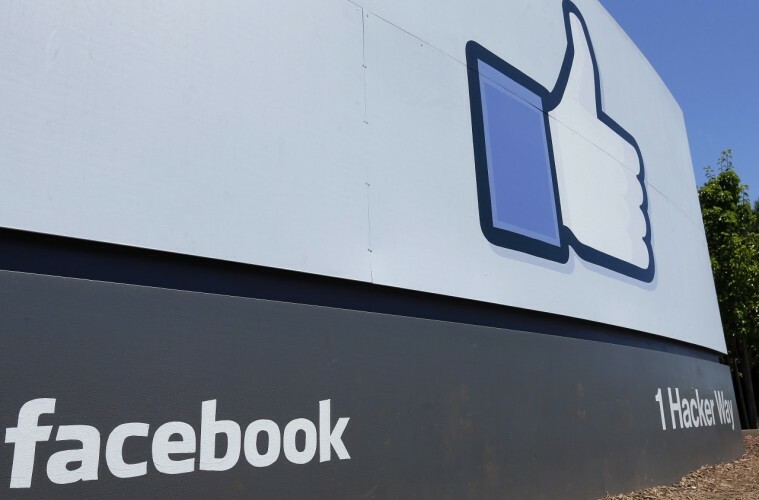 Facebook has confirmed the developments and they will start by rolling out the update to users in the U.S. before looking to expand worldwide. Life Events – A list of events from friends published today, happened today or happened recently. Nearby Places – Places near to you where you can eat, it is also time specific so if you log on in the morning you will see places to grab breakfast. Trending Topics – Three topics from the existing trending topics area next to your News Feed. News Shared Locally – Publicly shared news which is popular in your city. Today in the Past – Several posts and photos from the past which you liked or commented on and were popular with friends. Nearby Friends – Shows nearby friends to where you are, however this is an opt in feature. At the moment is is possible to customise the notifications tab to show either less or more information however it is unclear if this will stay the same in the new notification tab or if you will be forced to see it all. The new tab could prove to be more useful for the average user who spends approximately 21 minutes a day on Facebook as there is more location based features being integrated into the notification tab so the information you will see will be more relevant to you and to where you are in the world.